 January 4, 2012 – Chiang Mai is a creative city that develops and attracts diverse talent across different sectors and industries. In the spirit of TED’s mission of “ideas worth spreading” and to further develop Chiang Mai’s creative economy, the city of Chiang Mai will present its 2nd TEDx event in under a year. It is the 5th such event in Thailand to date. The TEDx Programme (x =independently-organized TED event) under TED aims to bring communities, organizations and individuals together to stimulate dialogue and catalyse ideas through a TED-like experience at the local level. 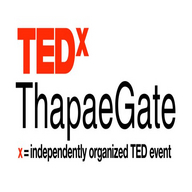 Hence, we are pleased to announce that we have been licensed by TED for our very own independently organized event – TEDxThapaeGate – which will take place on Saturday, 21st January 2012 at Chiang Mai University, with a focus on the theme of ‘Creativity & Innovation’. More information can be found at www.tedxthapaegate.com. The organizing team of volunteers is led by Martin Venzky-Stalling.